​If you were on Twitter yesterday evening and saw Nicki Minaj's tweet, you probably freaked out. But what happened right after was so shocking, and so sad. SHE DELETED IT! The 35-year-old rapper took to Twitter for the first time this year to share a very cryptic message with fans. "4," she wrote. Many were quick to think it meant her fourth studio album would be coming soon, and that probably is still what it means, even though she deleted it. It seems like she's teasing us, and we're fully taking the bait. 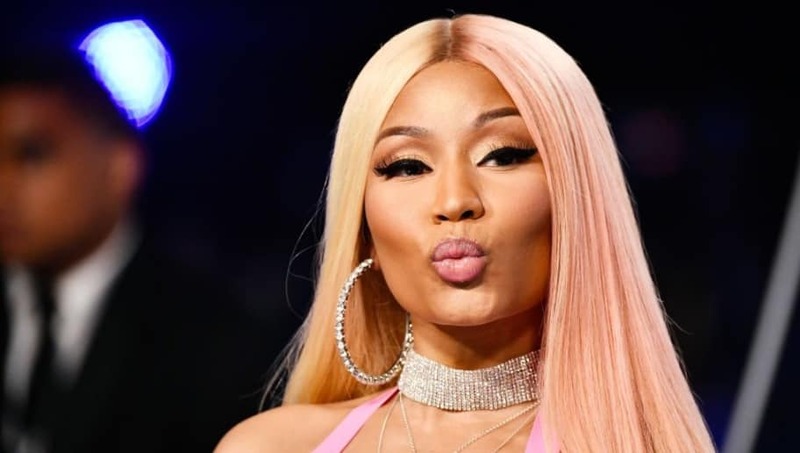 Rumors have been swirling of Nicki's next album, and different ​collaborations have been teased by other artists as well. But she's still kept silent... Until last night! And while the rapper herself hasn't addressed this tweet, news outlets claim she was slated to release her fourth album in the beginning of April, until it was announced Cardi B would be doing the same. But this isn't for competition or jealousy reasons. Reportedly, Nicki just doesn't want to outshine - or make it seem like she's trying to outshine - Cardi's new success. Both Nicki and Cardi have denied any feud between them, with Cardi more recently ​claiming the whole thing is "Internet made-up." They definitely support each other, despite rumors saying the opposite! If Nicki's album was in fact supposed to come out in early April, that means it should be releasing soon, right? We don't see why not! In the meantime, we hope Nicki keeps tweeting these teasing messages on social media... Even if she does delete them right after!